The geometrical configurations shown here visualize metereological data as they are received by a geostatinary satellite. Meteosat. (http://www.EUMESAT.de). The recieved and visualized data are from within the infrared area. Iceland, France, Norway, Tunesia, Ireland, Poland, Spain and Greece. visualize 20 values at a given point of time. 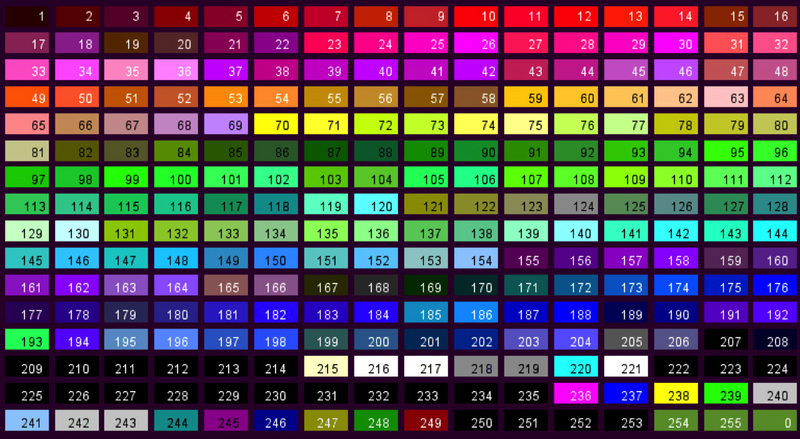 The color of each measurement is shown in color palette. The data recieved by the satellite are received here on Earth every half hour by the Danish Meteorological Institute (DMI). is thus continually changing and shows the data received every half hour within the last 24 hours.